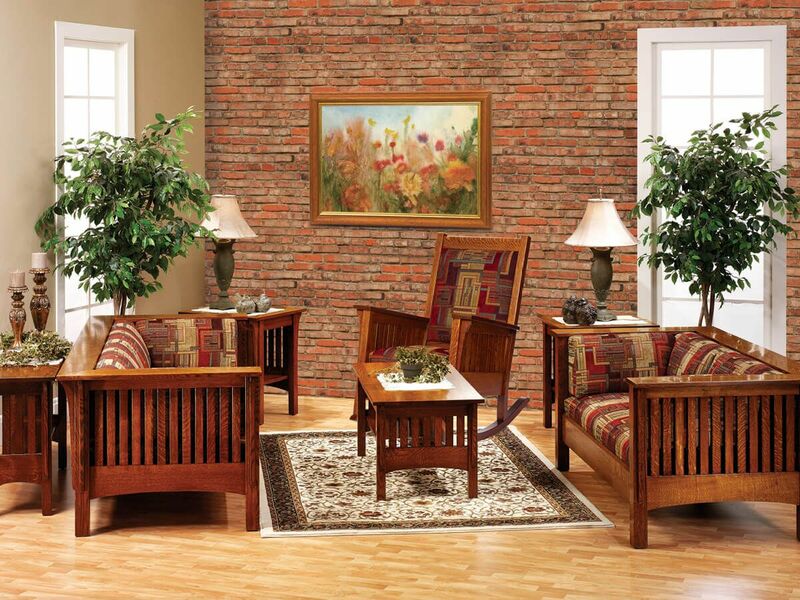 A perfect addition to all of our Sandy Creek living room pieces is a place to rest your tired feet after a long day. Design an Amish ottoman of your own. 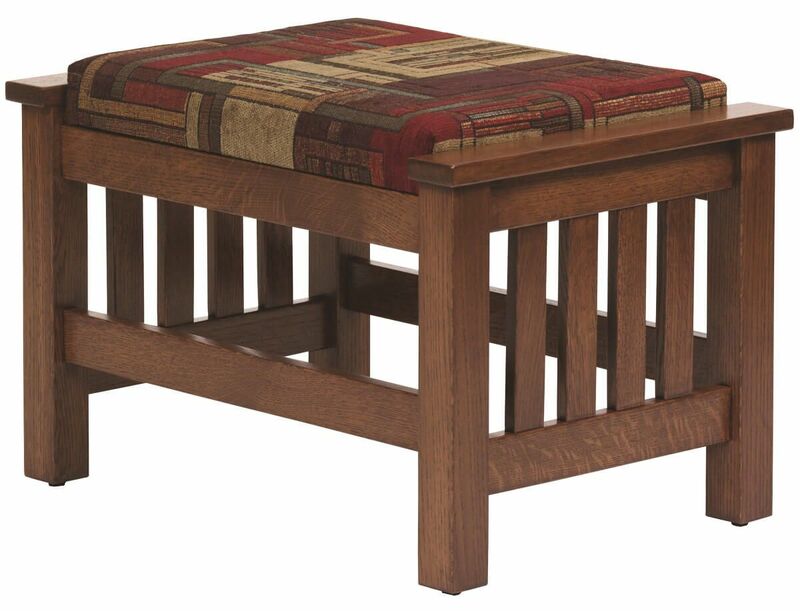 Match this lovely Amish-made Sandy Creek Ottoman with matching chair, sofa, or loveseat. 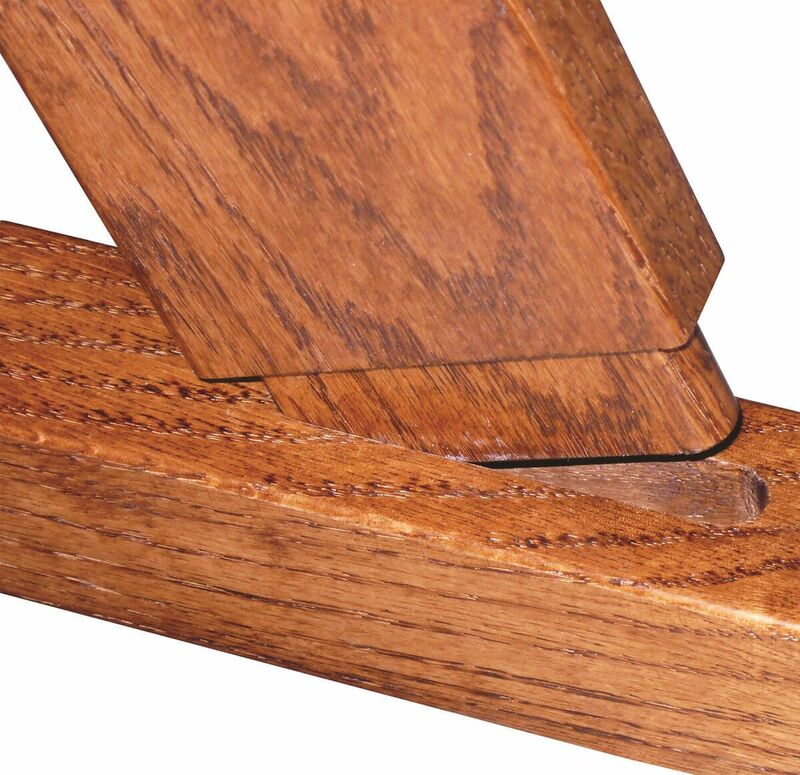 Shown in Quartersawn White Oak with a Burnished Honey stain, your ottoman can be made-to-order in a wide variety of woods, stain, and upholstery options. 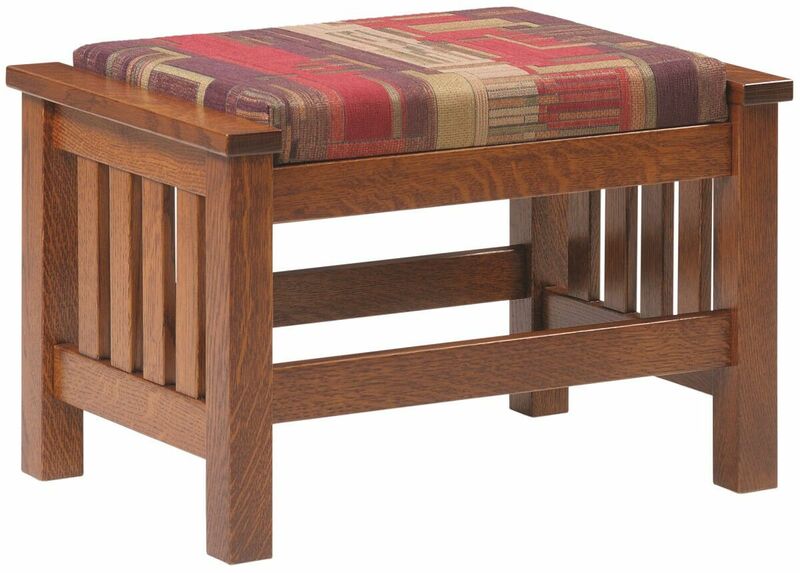 You will love the comfortable feel of quality fabric or leather and marvel at the solid wood construction of this handmade foot rest. 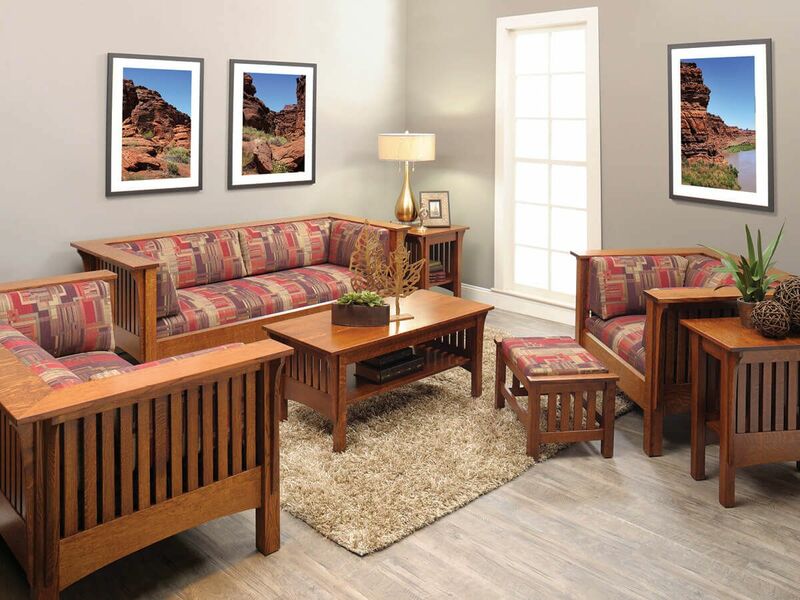 Featuring solid wood mortise and tenon construction, our Sandy Creek Ottoman will bring a beautiful finishing touch for your living room or bedroom.